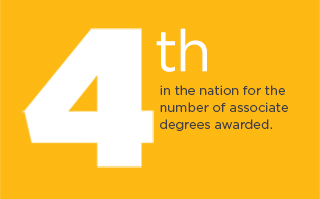 Valencia College is nationally recognized as one of the best colleges in the nation for its high graduation and placement rates. Here are some of our most notable awards and recognitions. 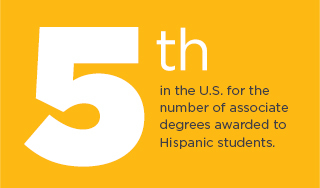 In 2011, Valencia became the first winner of the Aspen Prize for Community College Excellence. 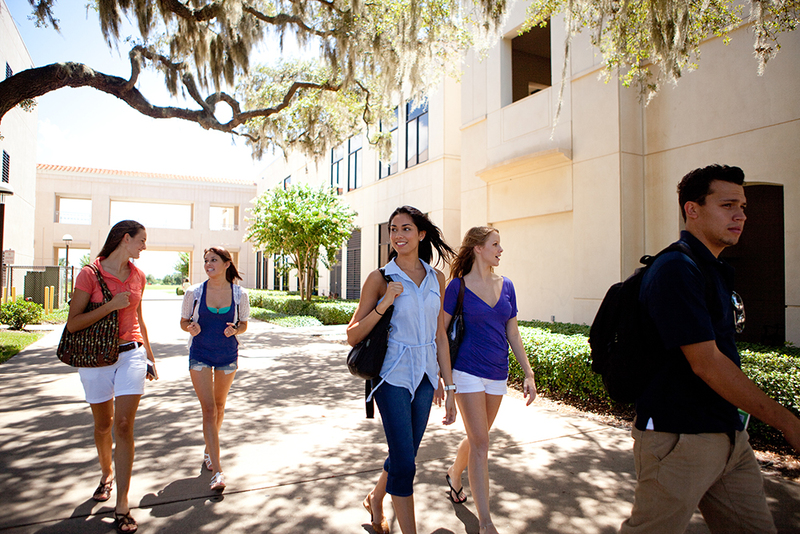 This prestigious award recognized Valencia College as the top community college in the nation. 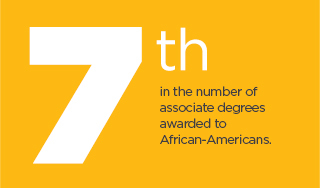 Valencia was chosen based on the strength of its graduation and transfer rates, especially among minority students, as well as the high job placement rates of its workforce training programs.